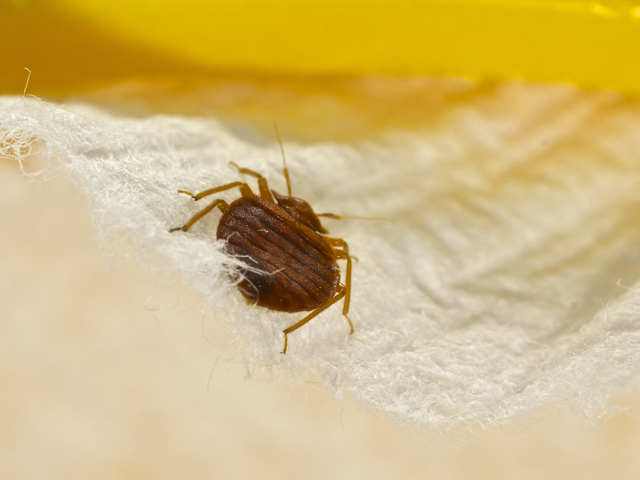 Check out our frequently asked questions to help you navigate your bed bug problems. How hot does the Thermal Heat get? 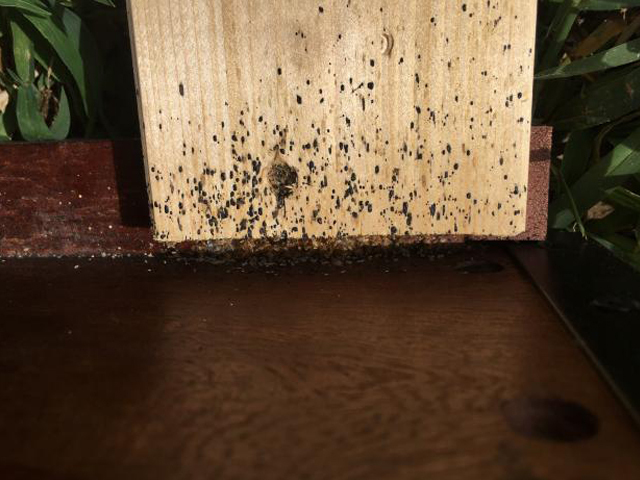 Our Thermal Heat process heats up the area to 130-135 degrees, hot enough to kill bed bugs and bed bug eggs on contact. Where can Thermal Heat treatments be performed? 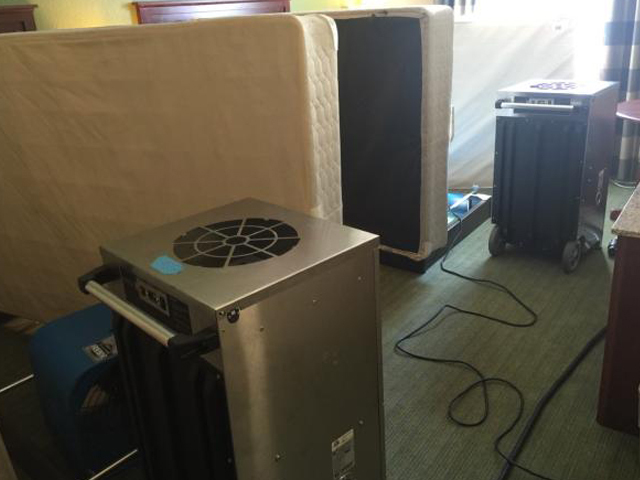 Thermal Heat is safe and effective and can be done in Residential Homes & Townhomes, Multi-Unit Apartment Buildings, Condos & Dorm Rooms, Hotels, Motels & Resorts and Medical Facilities & Daycares. 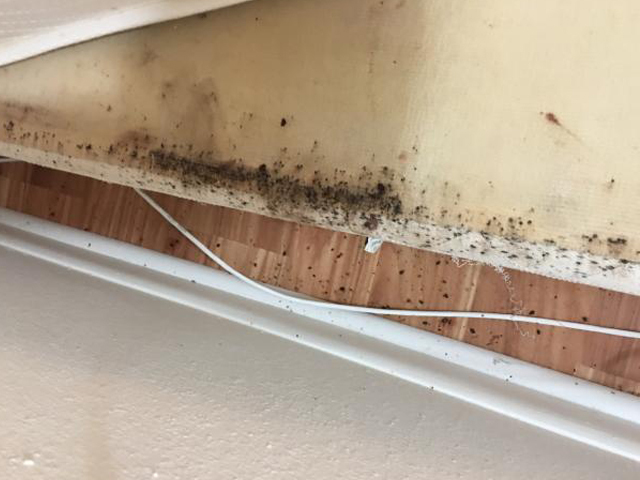 It also penetrates virtually every household item; clothing fabrics, upholstered furniture, mattresses, box springs, bedding, electronics, window treatments, etc. How long does the Thermal Heat treatment take? 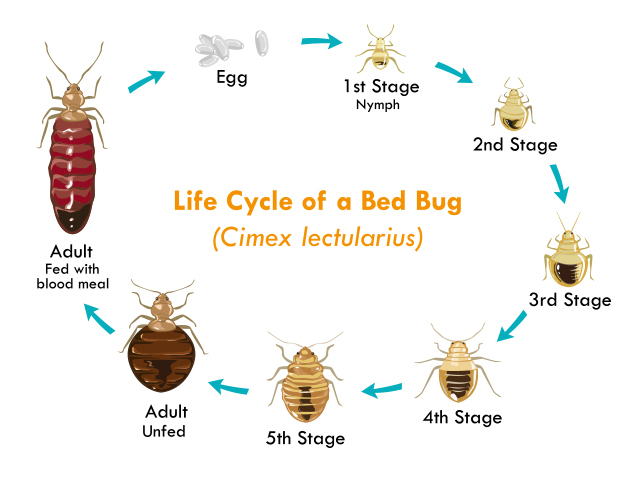 Traditional chemical treatments take multiple treatments, and weeks or months to get rid of all of your bed bugs. 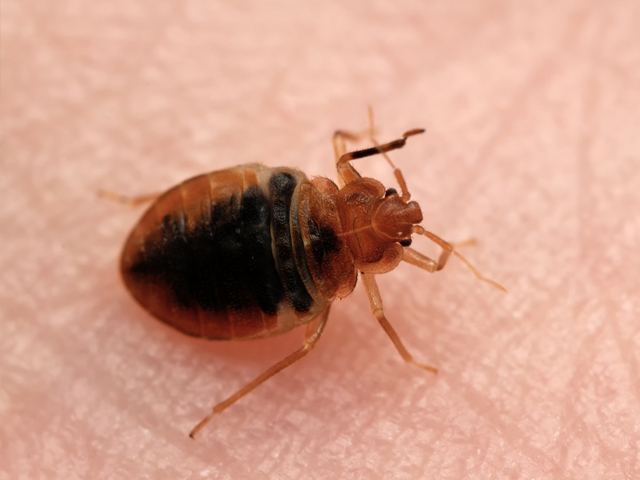 Thermal Heat takes only ONE treatment, and all of your bed bug problems are eliminated. Is Thermal Heat treatment safe for children? Thermal Heat is a great solution, even for those with Chemical sensitivities or concerns. Thermal Heat technology is especially safe for those with health disorders such as lung or breathing problems and allergies. Additionally, Thermal Heat treatment is safe for pregnant or nursing women, infants and children who should avoid exposure to chemical sprays and treatments. How long does it take to treat each room? 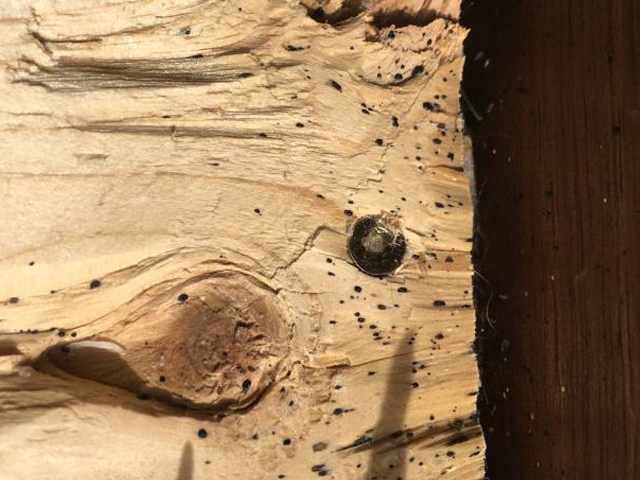 Discretely and efficiently, we will completely treat your room(s) in 4 to 5 hours. 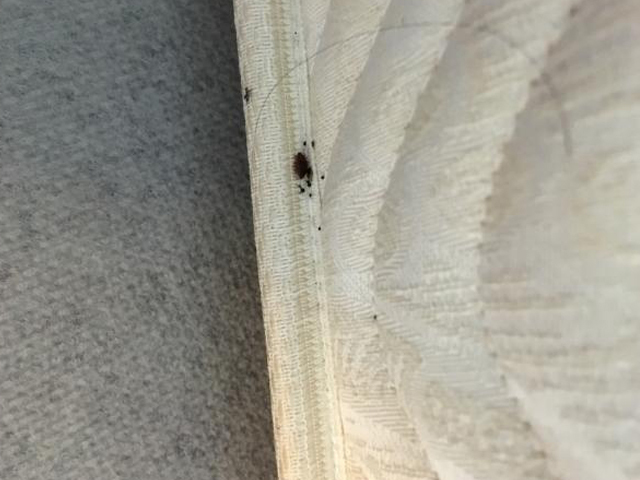 Elevating and maintaining room temperatures of 135 degrees for 3 hours will kill bed bugs at every stage (including eggs) as well as dust mites.